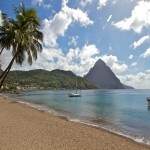 There are many websites devoted to Bucket Lists. If you check them out, you’ll find taking a cruise is on a lot of them. Since Costa Rica’s surrounded by water (Pacific Ocean and Caribbean Sea), it’s no surprise that one of water-related bucket list excursions happens here. 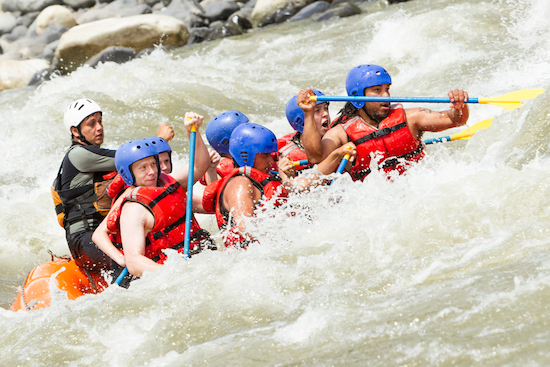 Costa Rica is home to some of the world’s best rafting rivers. Exhilarating rapids mixed with calm, cool pools and exquisite scenery offer a challenging excursion for beginners and experts alike. The Corobici and Sarapiquí Rivers are family-friendly, easy-to-moderate in difficulty, while the Pacuare River tour is excellent for a moderate-to-difficult adventure. 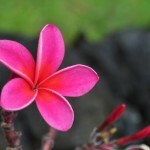 In addition to the flora and fauna scenery, you’re also likely to see wild ocelots, jaguars and monkeys. Alaska’s bald eagles truly have a bird’s eye view of some of the most stunning scenery in the United States, including the famous Mendenhall Glacier. Fortunately, you don’t have to be a bird to share their aerial advantage. 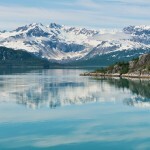 A helicopter tour is a must do and the best way to see the glaciers and icy waters of this popular place. 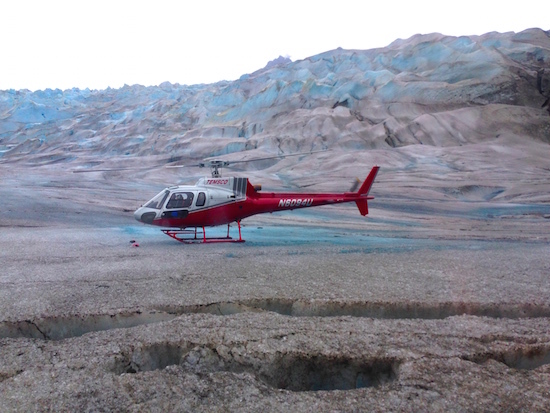 With the helicopter tour, you don’t just get to see the glaciers – you can land on them and walk around (as the terrain permits). Some tours even have dog-sleds meet you at the landing location and tour you around the glacier. Be sure to dress warmly, wear proper shoes and bring your sunglasses and sunscreen. In the Caribbean, you’ll have so many places to choose a zip lining adventure it’s almost hard to choose just one place! 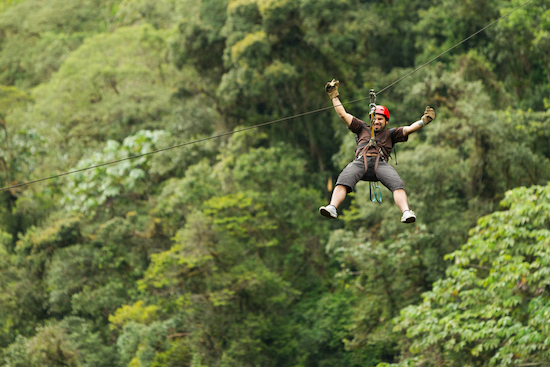 For thrill seekers, Costa Rica offers a ride through the rainforest canopy and into the jungle high above the Molinete River which includes a massive 2,297 foot zip line (nicknamed ‘Adrenaline’) as part of the course. In Jamaica, you can zip and swing over waterfalls and rivers and take on ‘the Big Timba,’ a 1600 foot zip line, or experience an awesome zip lining adventure on a Falmouth Jamaica excursion. On a Belize tour or excursion, don’t be surprised to have some local Howler monkeys join you on your trip across the treetops. There are many varied and fun experiences available all over the Caribbean for you to give zip lining a try on your next cruise. It’s like Shark Week come to life! While this activity is commonly associated with locations in Africa and Australia, you can swim with sharks on your next cruise. In Nassau, Bahamas, you can swim alongside Caribbean Reef Sharks and watch as your professional guide feeds these magnificent creatures (you do need to be a certified diver to participate in this excursion). 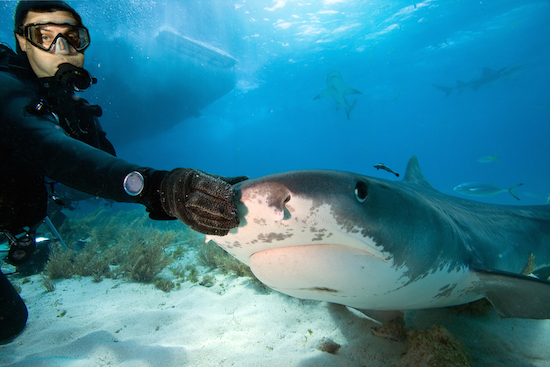 If you’re not a certified diver, you can swim with nurse sharks along Belize’s Barrier Reef. If you’re cruising in Hawaii, you can see Galapagos and Sandbar sharks from the safety of a floating cage. This spectacular bay is truly a magical experience and considered a wonder of nature. You can experience the glowing bay via kayak or pontoon boat. I highly recommend the kayaking (but I don’t recommend flipping your kayak and falling out). 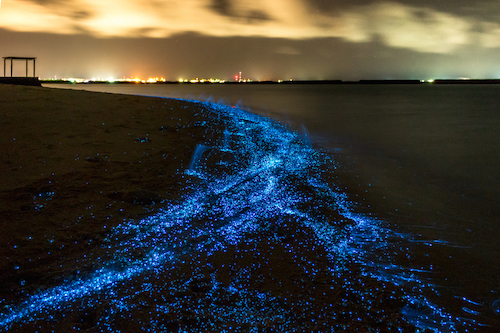 This bay gets its glow from single-celled bioluminescent dinoflagellates, half-plant, half-animal organisms that emit a flash of bluish light when agitated at night. It’s truly magical to float through a dark mangrove channel and see the starts in the sky and the glow in the water. You’ll never forget this experience. What’s on your bucket list? Where do you want to do on your next cruise? Great Post Doug! We loved doing the helicopter tour in Juneau on our last Alaskan cruise! http://eatsleepcruise.com/cruise-reviews/celebrity-solstice-september-2014/. We are actually looking forward to checking out the bioluminescence in Puerto Rico next month on our trip there onboard Quantum of the Seas. 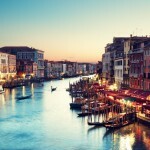 As for the other experiences, we have added them to our bucket list! I guess it means we will have to take more vacations to see everything!